Brows! It's clearly another brow day, and while I've been swimming in new brow product lately, I don't mind. 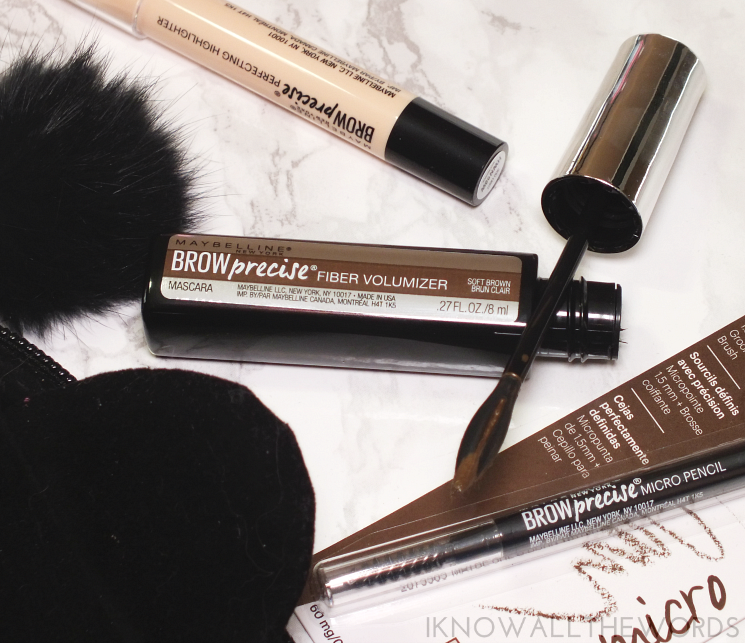 There is just something about brow products that keeps me interested no matter how many I've tried. 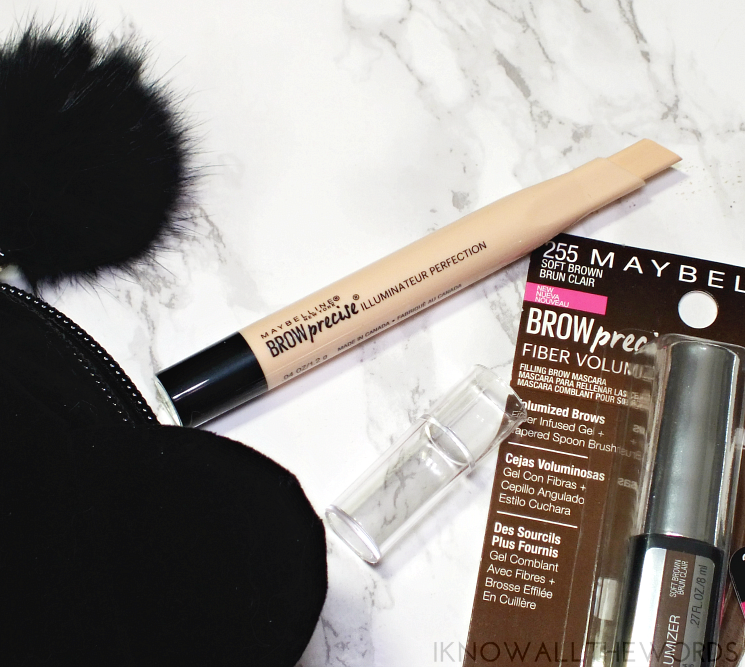 Maybelline has been feeding my brow love with their Brow Precise range that has three new products. 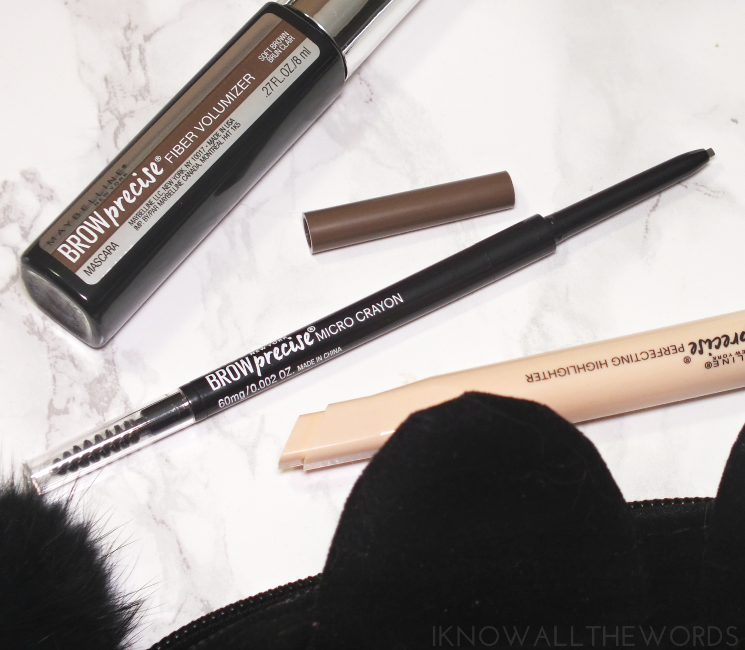 From fibre filled brow mascara, to highlight, and your good old pencil, they offer something for every brow. Read on for a little look! 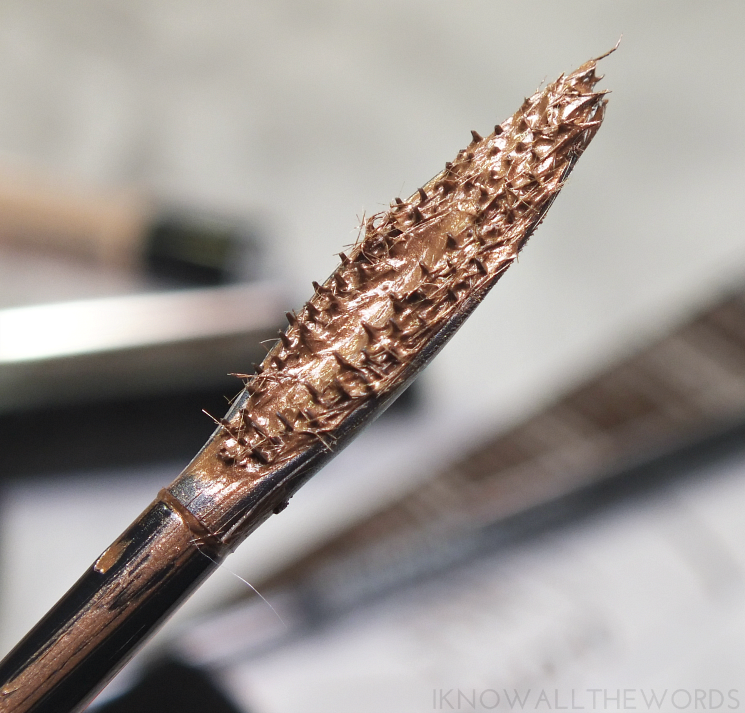 The brow pencil is a tried and true way to add some life to brows. 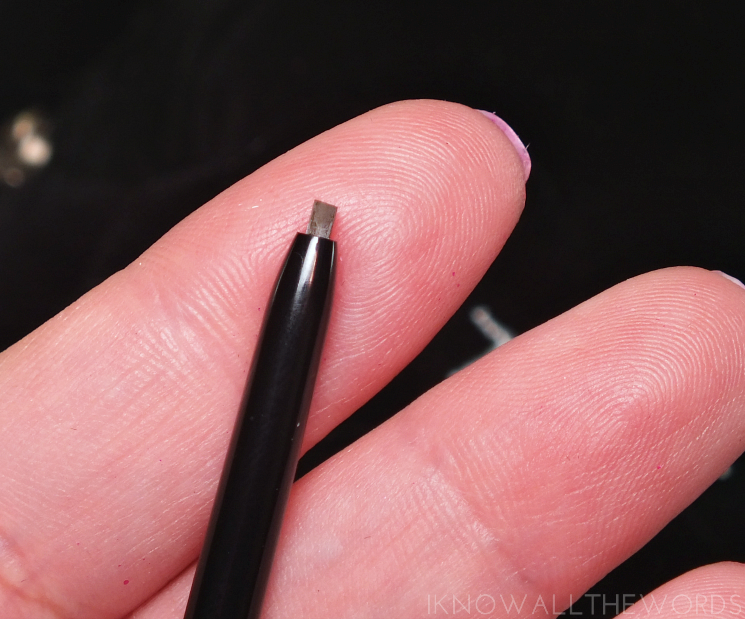 While Maybelline hasn't reinvested it by any means, their Brow Precise Micro Pencil does get extra points for it's precision and included spoolie. The twist up pencil is extra thin, at 1.5 mm compared to your average pencil. The slim tip makes quick work of filling in bows, but with the a fore mention precision required for tails and wee little spots. When it comes to brow innovations, the Brow Precise Fibre Mascara Volumizer Mascara comes closer. The tinted brow gel (it's more like a cream, actually...) is packed with little fibres to add volume to brows and fill in sparse areas. It has a neat comb/well type of brush that has little teeth to comb brows and distribute product. The long and relatively slim applicator is perfect for the product but could be just a hair (no pun intended) less wide for slim areas of the brow. That said, it does wipe off of skin very easily. The cream/gel (whatever) works to set brows, tints and fills really well while still looking natural. I kind of expected I would still need to fill in my brows with a pencil first, but the tint is opaque enough to fill in sparse areas on its own. I received the shade Soft Brown, and normally this would be where I would grumble that it's not dark enough for my naturally black brows. It wouldn't, had I not just bleached my brows (to better match my new hair colour, but that is a story for another day...) Soft Brown is actually fairly deep, and will suit quite a few brow shades. That said, blonde, auburn, and deep brown are also available. 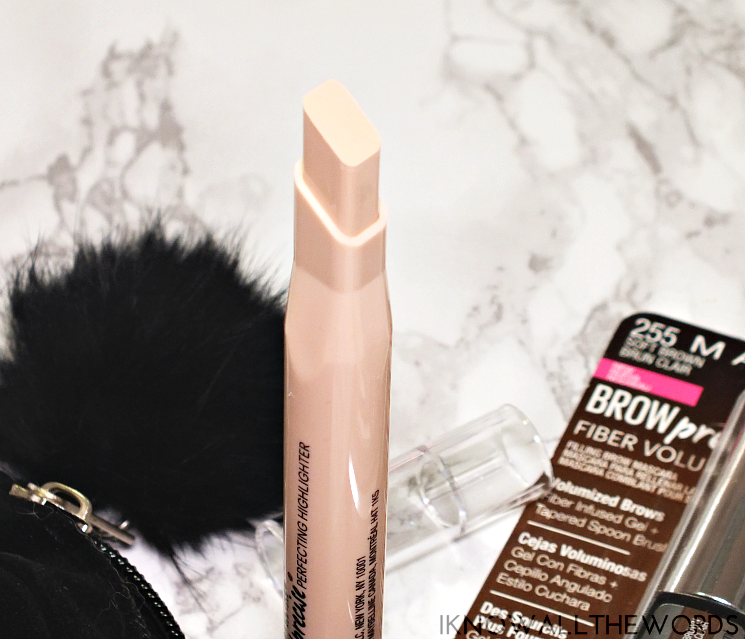 In the 'but do I really need it' category, the Brow Precise Perfecting Highlighter. Sure, your regular concealer can be used to clean up around brows (and hide wee little straggler hairs) BUT this does the job a bit quicker. 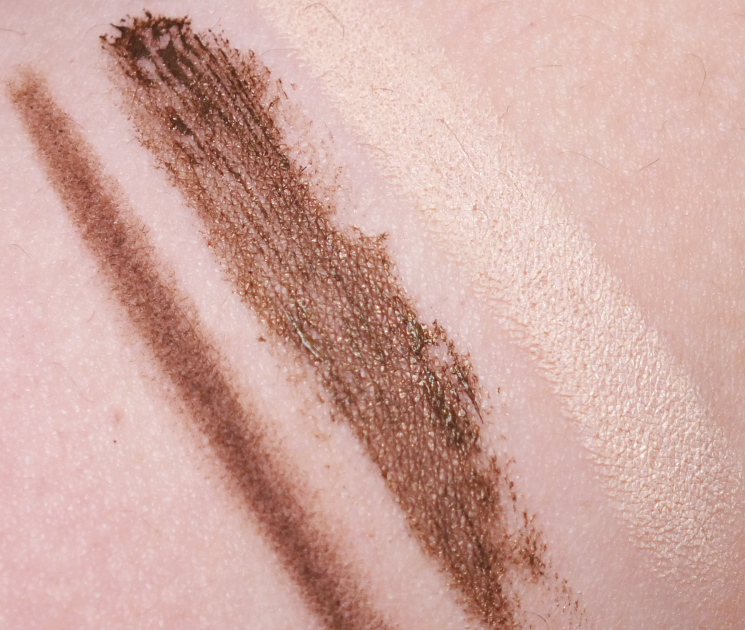 The chiseled tip and cream formula can be drawn on under and around brows and blended out in mere seconds. I didn't think I needed it, but I definitely like it. 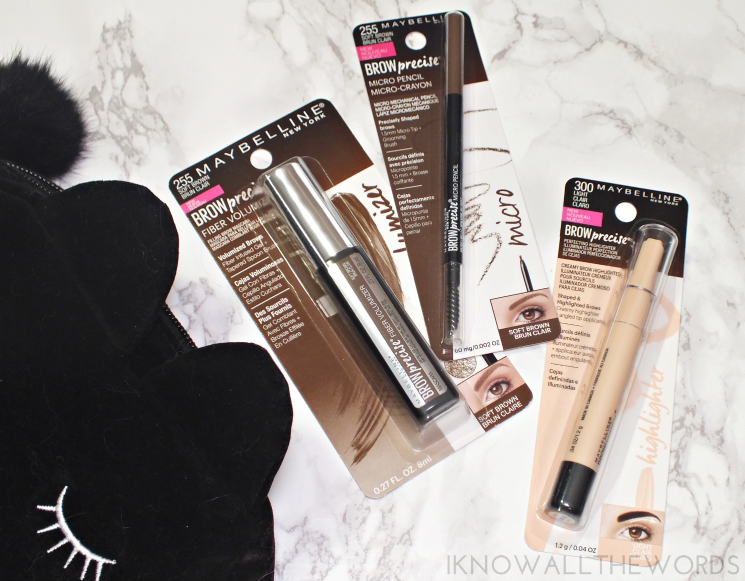 Major points to Maybelline for their newest brow offerings! 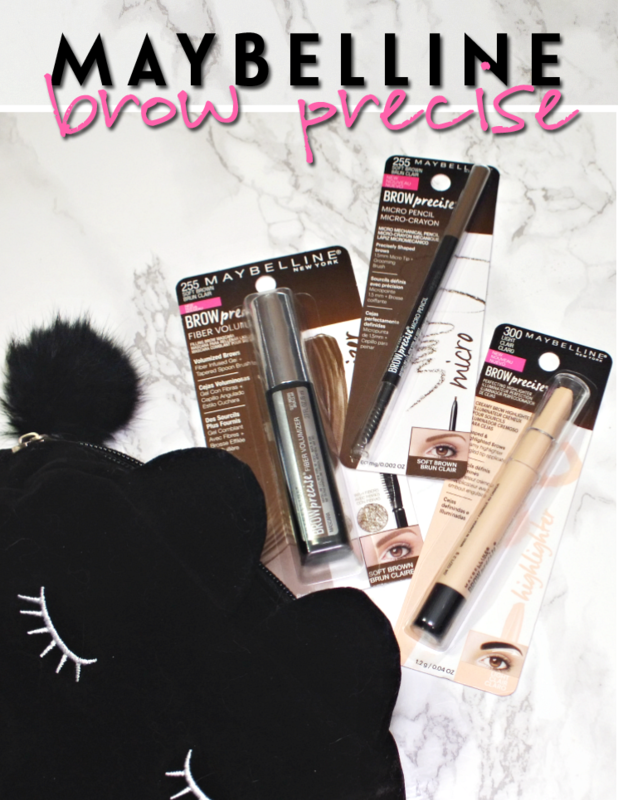 It's great to see more brow options at the drugstore that are haul worthy. What do you think? Need any of these product in you brow routine?